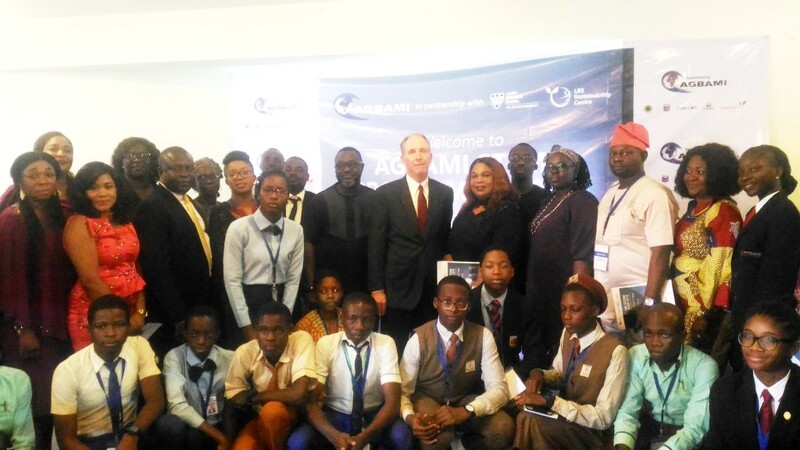 The 2018 AGBAMI STEM programme, initiated by Star Deep Water Petroleum Limited, a Chevron Company and other Agbami parties including Famfa Oil Limited, the Nigerian National Petroleum Corporation (NNPC), Equinor Nigeria Limited and Petroleom Brasileiro Nigeria Limited, in partnership with Lagos Business School (LBS), aims to support access to quality Science, Technology, Engineering and Mathematics (STEM) education in Nigeria. 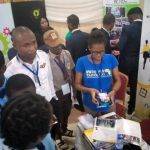 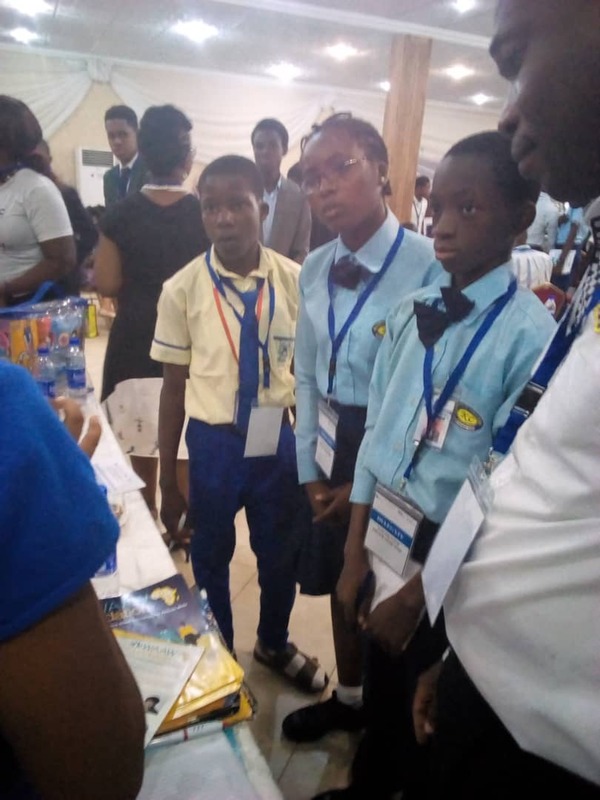 The programme which accommodates over one hundred secondary schools across the Nation coming together to proffer solutions to improve the STEM education in Nigeria through seminars and workshop made available to the teachers from various schools and states in the country held in Lagos business school. 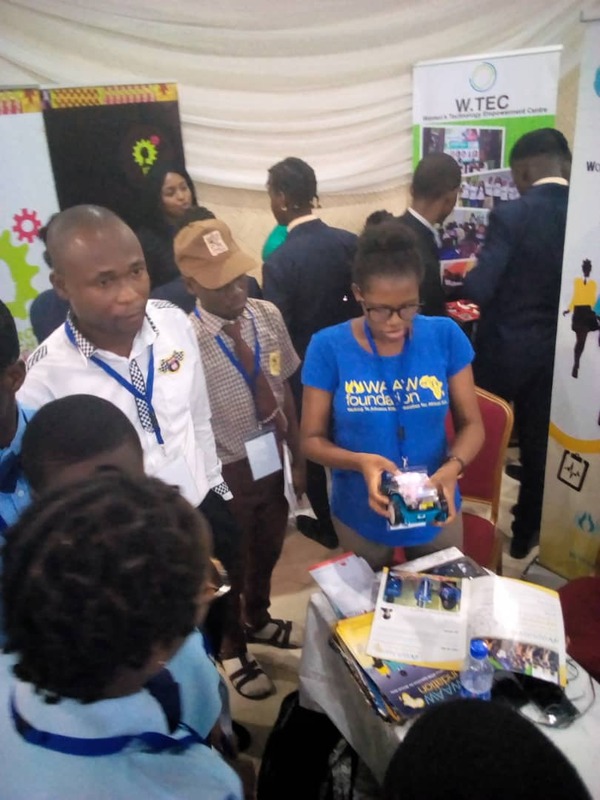 WAAW foundation was ably represented by our Software Developer Olufunke Oyedun to showcase innovative services that support the teaching and learning of STEM subjects in schools. 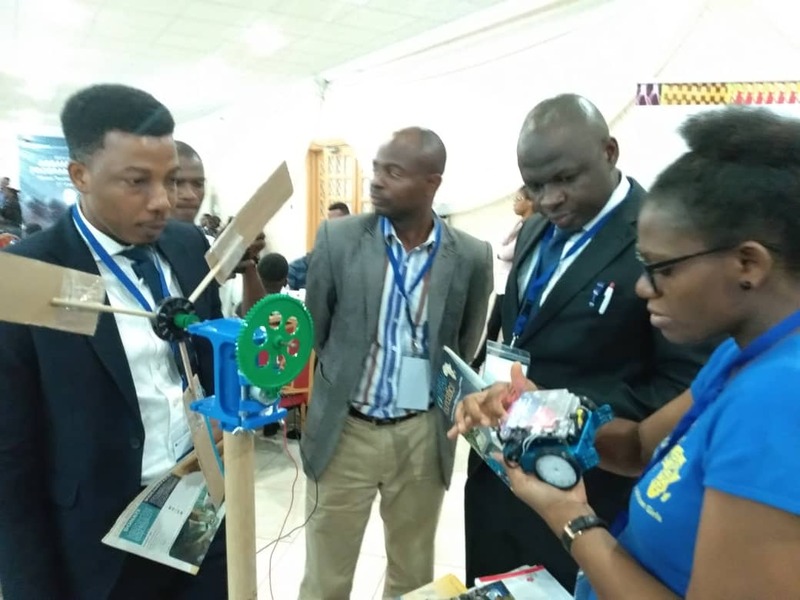 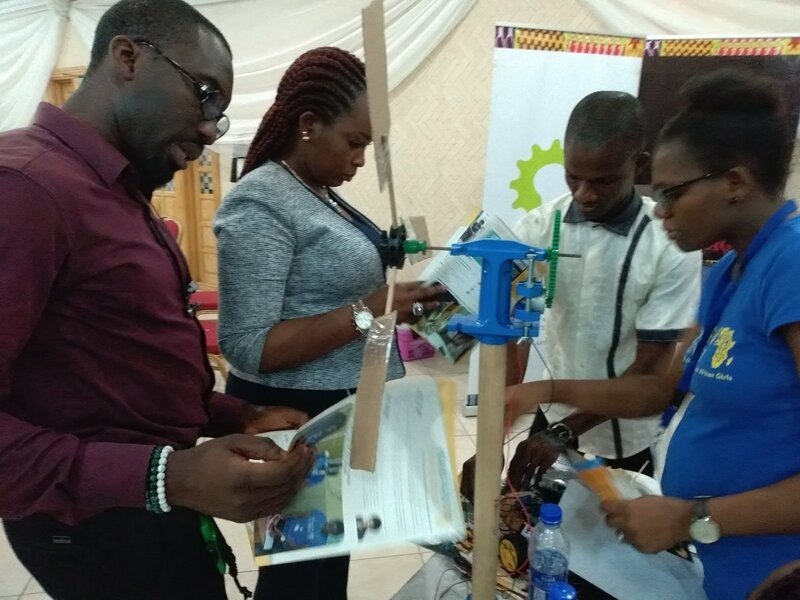 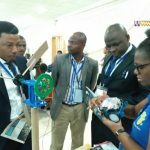 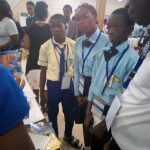 A Makeblock robot was part of the exhibited STEM kit showcased by WAAW foundation at the Agbami Symposium. 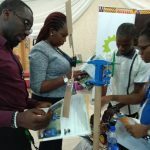 An intro into scratch programming language to control the movement of the robot was given to Students and teachers who were interested in how it works, we look forward to their enrolment for upcoming STEM boot camps.